A readable and inspiring meditation on the profound spiritual meaning contained in Raphael's paintings. 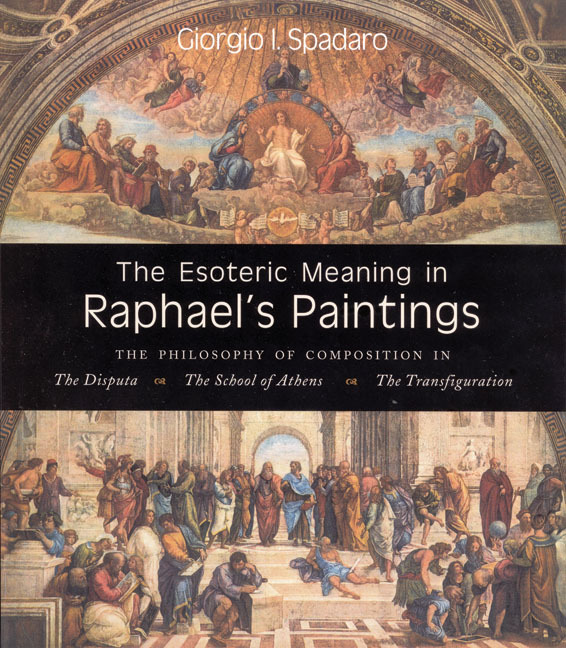 Giorgio Spadaro first saw the three paintings discussed in this book, Raphael's The School of Athens, The Disputa, and The Transfiguration, in 1941. 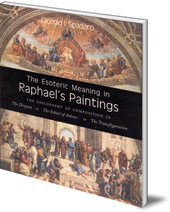 More than half a century later, this careful and thorough study reveals a prophetic Raphael whose paintings have much to teach us about the evolution of conciousness, the role of Christ in human evolution, and the path of individual inner development. Includes colour reproductions of the three paintings. Giorgio I. Spadaro was born in Sicily in 1925 into a family of artists. He moved to Chicago in 1949 and, after discovering Rudolf Steiner's anthroposophy, spent a year in Dornach in 1975. He now lives in New Mexica, USA.